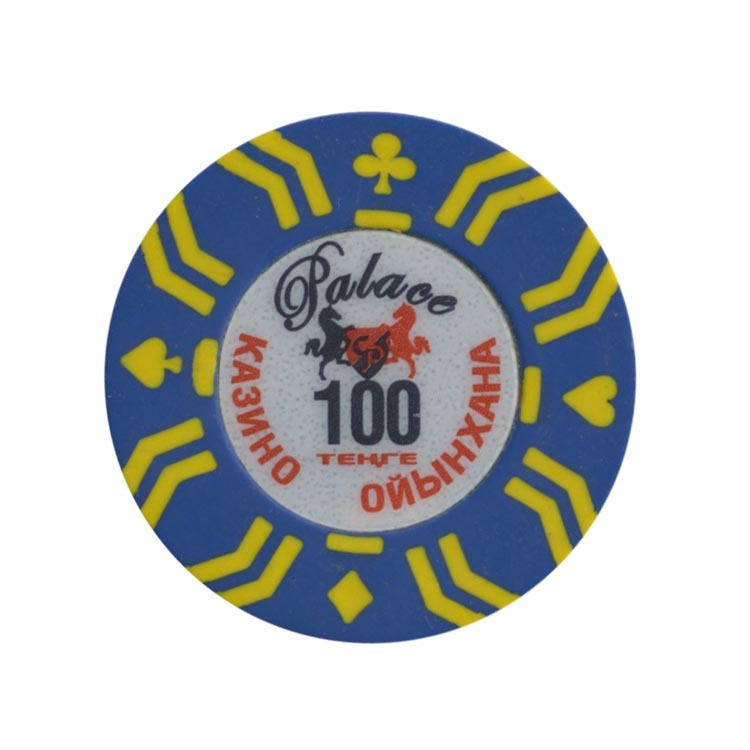 This chip is from Palace casino in Kapchagay city, Kazakhstan. 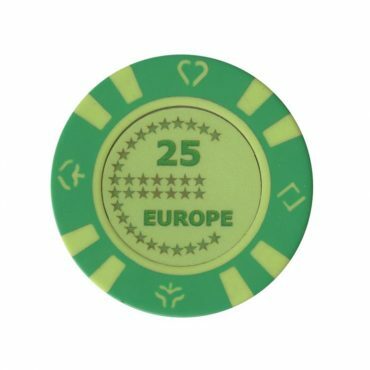 This chip is from Europe casino in Almaty city, Kazakhstan. 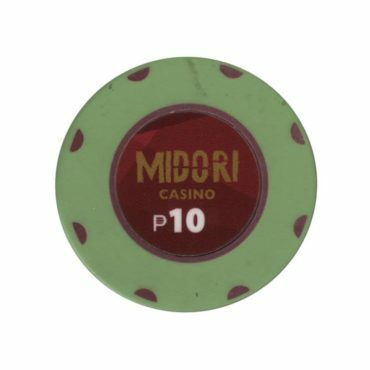 I visited this casino at the 2016, located in the Clark Freeport Zone in Angeles city, Philippines. 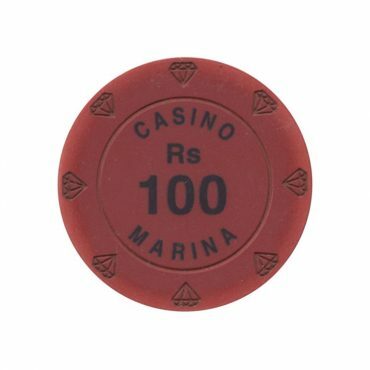 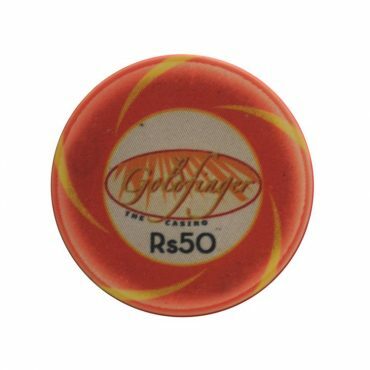 This chip is from Goldfinger casino in Cidade de Goa Resort in Dona Paula, Goa, India.